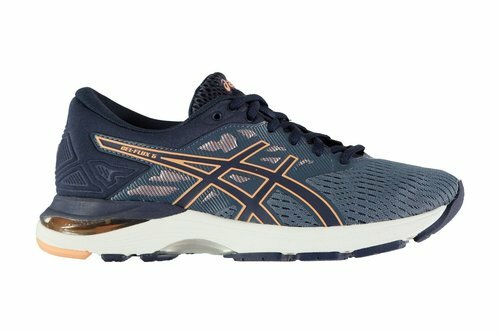 Designed for beginner runners looking to build up their distance, or medium mileage runners, the Asics Gel Flux 5 Running Shoes are designed with a padded ankle collar and tongue and structured heel for comfort and support. 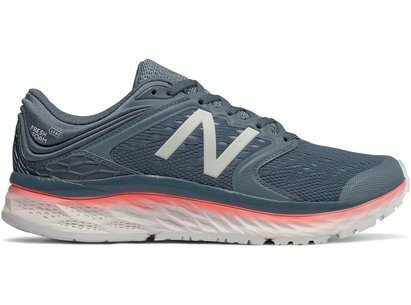 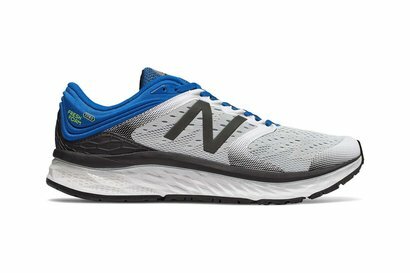 A mesh ventilated upper with seamless overlay provides a breathable, sleek design. 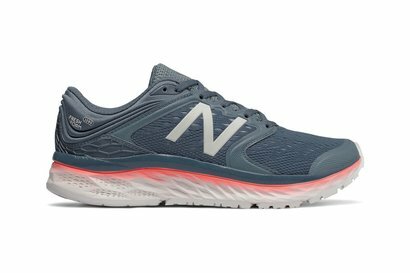 SpEVA foam midsole with EVA heel plug creates cushioning and lessens impact in each step.